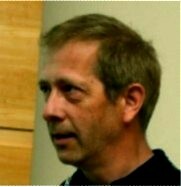 Martin Kaupp studied chemistry in Stuttgart and Cincinnati, did his PhD in Erlangen (P. v. R. Schleyer) in 1992, after postdocs at MPI Stuttgart (von Schnering) and Université de Montréal (Salahub) in 1993-1994, completed his Habilitation 1997 in Stuttgart. After two years as Heisenberg fellow at the MPI in Stuttgart, 1999 he became Professor of Inorganic Chemistry in Würzburg, before moving to Technical University in Berlin as Chair of Theoretical Chemistry/Quantum Chemistry in 2010. The scientific interests of Martin Kaupp cover a wide range from chemical bonding and applications of quantum-chemical methods to many aspects of inorganic, bioinorganic, organometallic, organic chemistry, all the way to developments in computational spectroscopy (in particular NMR/EPR, but many others too), relativistic quantum chemistry, and new density functionals (local hybrids). 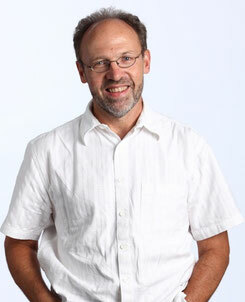 Jean Christophe Tremblay is professor of theoretical physics at the Université de Lorraine (Metz, France). He studied theoretical chemistry with Tucker Carrington Jr. at the Université de Montréal (Canada), followed by a postdoctoral stay with Peter Saalfrank at the Universitat Potsdam (Germany). 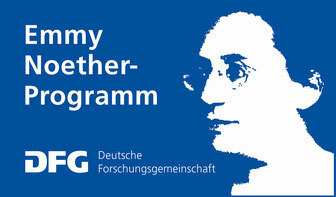 From 2012 to 2018, he lead the Emmy-Noether group on dissipative quantum dynamics at the Freie Universität Berlin (Germany). Part of his research aims at understanding and controlling quantum dynamics in nanostructures and at gas-metal interfaces, with applications to photocatalysis, scanning tunneling microscopy, and molecular electronics. Another part of his research is devoted to the development of wave function based hydrodynamical methods to investigate ultrafast many-electron dynamics in strong fields. 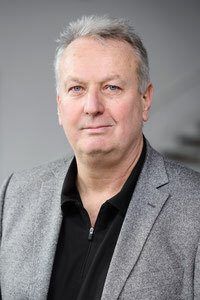 F. M. Bickelhaupt holds Chairs in Theoretical Chemistry at Vrije Universiteit Amsterdam and Radboud University Nijmegen, and is member of the Royal Holland Society for Sciences and Humanities. He works on developments in the analysis and theory of the chemical bond as well as chemical reactivity, with applications in organic, inorganic, and biological chemistry. Piero Macchi is Professor of Chemistry at the University of Bern, where he leads the research group of chemical crystallography, and holds a part time position at the Polytechnic of Milan as Professor of Materials Chemistry. 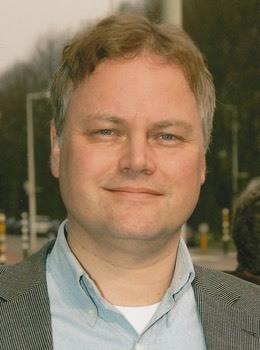 His research interests encompasses several areas of crystallography, physical chemistry and inorganic chemistry, such as: chemical bonding analysis in metal complexes and clusters, opto-electronic and magnetic properties of organic and metal-organic materials, chemical bonding and reactions in solids at high pressure. 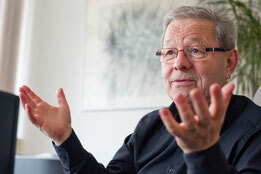 Dietmar Stalke studied chemistry and philosophy at the Georg-August University Göttingen and graduated in 1983. From the same university, he received his Ph.D. in 1987. 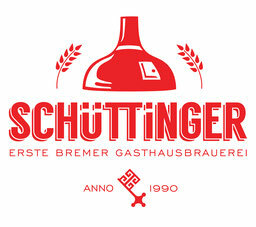 After postdoctoral stays with Prof. Dr. P. v. R. Schleyer in Erlangen in 1989 and with Dr. R. Snaith and Dr. P. R. Raithby in Cambridge, UK, in 1991, he accepted his first academic position at the University of Würzburg in 1996. In 2005, he moved back to Göttingen where he is currently teaching at the Institute of Inorganic Chemistry. In his research, he focusses on lithiumorganics and low‑valent silicon as well as the design of phosphorus‑ and sulfur‑centred ligands and their investigation via modern X-ray diffraction, electron density investigations and NMR spectroscopy. Pavel Hobza is a Distinguished Chair at the Institute of Organic Chemistry and Biochemistry in Prague. His scientific interests focus mainly on noncovalent interactions and their role in chemistry, biodisciplines and nanosciences. 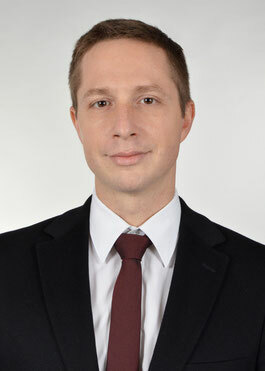 Benoît Braïda is associate professor in the Laboratoire de Chimie Théorique of Sorbonne Université, Paris. His research work focuses on the development and applications of Valence Bond methods on chemical bonding and reactivity. He also develops a real-space (“topological”) interpretative method based on probabilities. 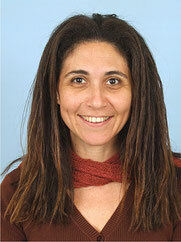 Avital Shurki is an associate professor in the Institute for Drug Research at the Hebrew University of Jerusalem. Her research focuses on the development and application of the valence bond approach to study reactivity in chemistry including both small molecules as well as large biological systems. She is also interested in the development and design of enzymes. Clark Landis is the Helfaer Professor of Chemistry at the University of Wisconsin-Madison, where he has been a faculty member since 1990. His research interests include organotransition metal-catalyzed reaction mechanisms, the development of new enantioselective catalysts, new instrument for operando studies, and localized bonding concepts applied across the periodic table. 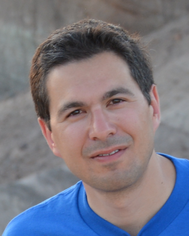 Clark Landis will present the software NBO7 for discovering chemistry in Session 2, Monday - July 15, 2019 - 15:00. 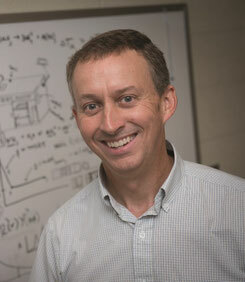 Eric Glendening is Professor of Chemistry and Chairperson of Chemistry and Physics at Indiana State University. His research interests include the development of the natural bond orbital methods and their application for the description of molecular structure and non-covalent interactions. 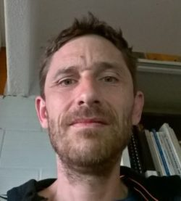 Eric Glendening will present the software NBO7 for discovering chemistry in Session 2, Monday - July 15, 2019 - 15:00. 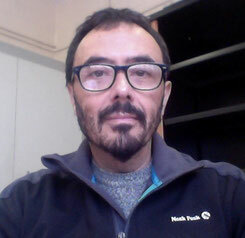 Ángel Martín Pendás is Professor of Physical Chemistry at the University of Oviedo, where he leads the theoretical and computational chemistry group. His interests mainly focus on methodological advances in real space theories of chemical bonding, particularly as the development of the quantum theory of atoms in molecules is regarded. Miroslav Kohout is situated at the Max-Planck-Institut für Chemische Physik fester Stoffe, Dresden. 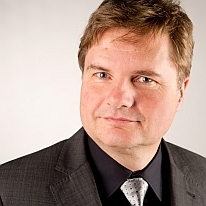 Christian Jelsch obtained Habilitation to direct research in 2002 and is a CNRS director of research since 2011. His research interests at CRM2 laboratory include several areas of crystallography: charge density analysis, MoPro software and electron density database development, physical chemistry, crystal engineering, protein crystallography, enzyme catalysis, and molecular recognition. 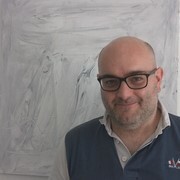 Benoît Guillot is Professor of Cristallography at the University of Lorraine since 2014. 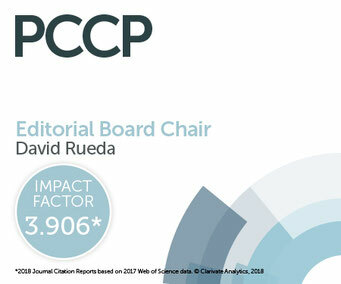 His research interests cover software and methodological developments in charge density science (he is co-author of the MoProSuite software), and study of the charge density-related properties in biological macromolecules using the transferability principle. 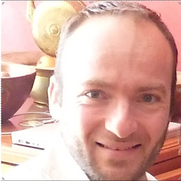 Alessandro Genoni is CNRS researcher at the Laboratory of Theoretical Physics and Chemistry of the University of Lorraine (Nancy & Metz, France). 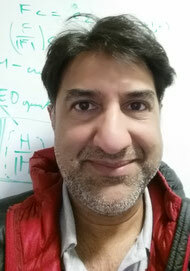 His current research activity mainly focuses on the development and application of new methods in Quantum Crystallography, particularly on the extension of Jayatilaka’s X-ray constrained wave function approach and on the introduction of original Quantum Chemistry-based methods to refine structure and electron density of macromolecules. University of Western Australia, Perth. The electric properties of molecules and crystals, and their extraction from X-ray diffraction data, have been a consistent theme of Mark Spackman’s research, which is distinguished by its focus on significant problems, coupled with originality and innovation. With colleagues at the University of Western Australia he has released, augmented and maintained a popular software package - CrystalExplorer - for innovative analysis of intermolecular interactions in molecular crystals. With Carlo Gatti he was awarded the Gregori Aminoff Prize for Crystallography by the Royal Swedish Academy of Sciences in 2013 “for developing experimental and theoretical methods to study electron density in crystals, and using them to determine molecular and crystalline properties”. 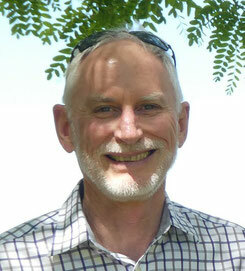 Peter Spackman is a post-doctoral research fellow based at the University of Southampton. 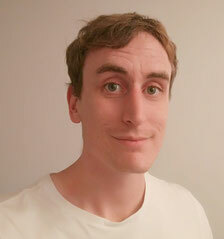 He works with the Leverhulme Research Centre for Functional Materials Design primarily on problems associated with the prediction of molecular crystal structures, and is the current developer and maintainer of CrystalExplorer. His research interests focus on the intersection of computer science and physical chemistry, primarily dealing with molecular crystals. Julia Contreras-García is a CNRS researcher at Sorbonne University-Pierre et Marie Curie. 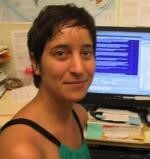 She is the leader of the Chemitry interpretation group and main developer of NCIPlot. She works in the development, implementation and application of bonding tools with an special interest towards high pressure.